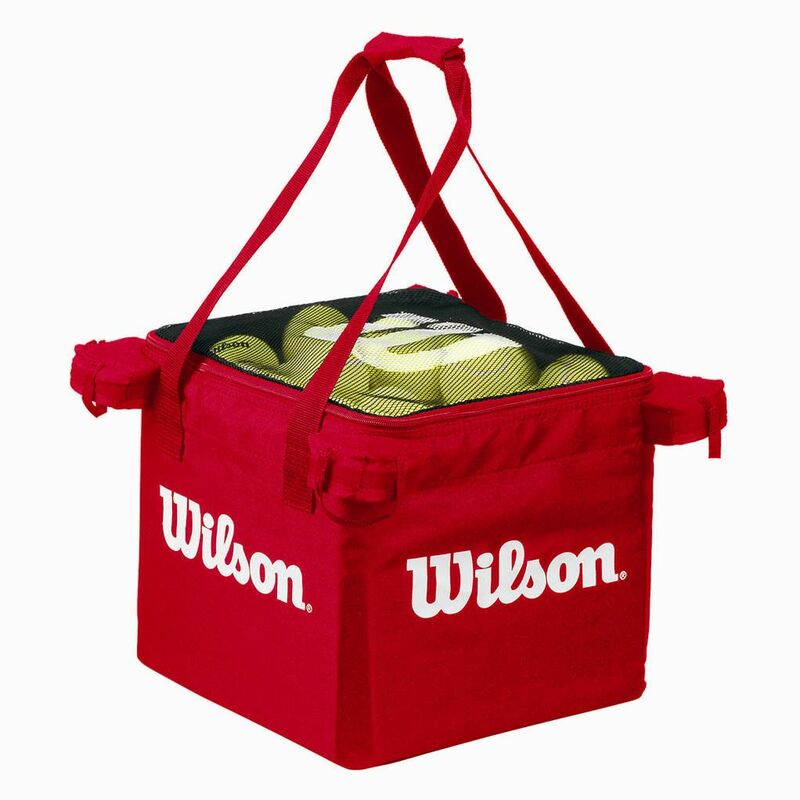 Providing a convenient way to keep all the tennis balls in one safe spot during extra long practice sessions, the Wilson EasyBall Teaching Tennis cart ball bag proves to create a smart practice environment for both coaches and trainees with everything kept under control and very clean manner. 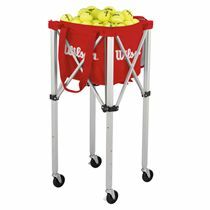 The bag can hold up to 150 tennis balls, which is extremely handy and safes up time in the long run, plus it can be used with a compatible teaching cart to ensure smooth and easy transportation. 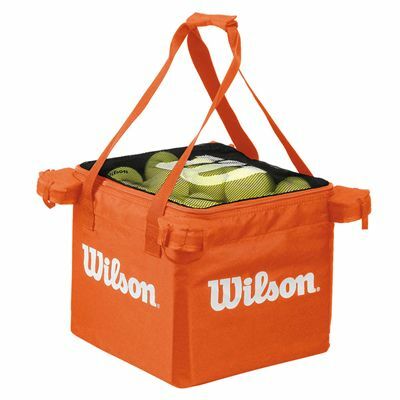 After placing the balls inside, the bag can be closed up with a zippered top for a secure and easy access. for submitting product information about Wilson Easyball Teaching Tennis Cart Ball Bag We aim to answer all questions within 2-3 days. 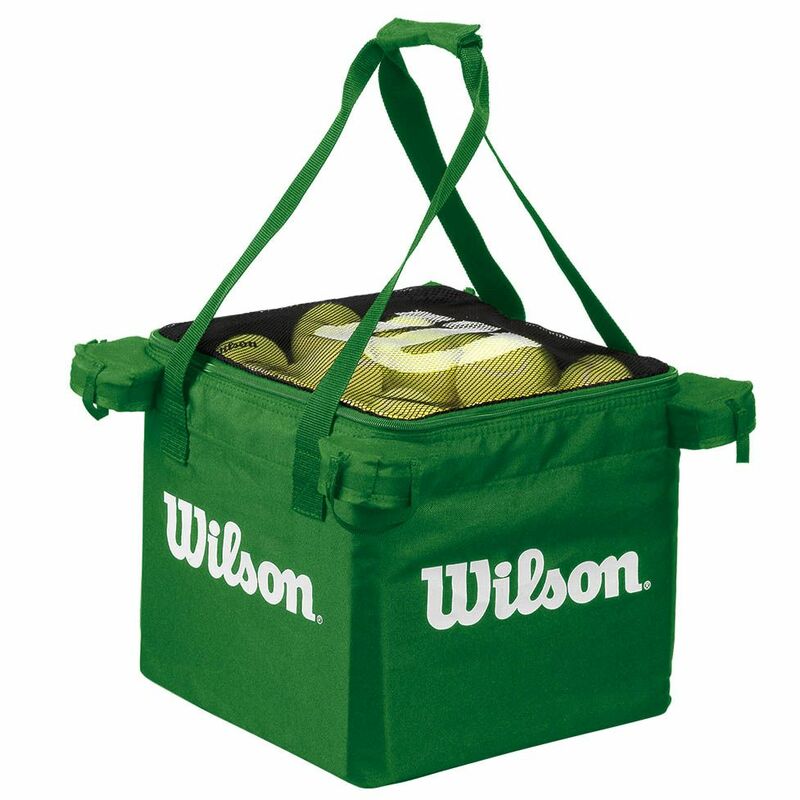 for submitting product information about Wilson Easyball Teaching Tennis Cart Ball Bag. We aim to answer all questions within 2-3 days. If you provided your name and email address, we will email you as soon as the answer is published. for submitting product review about Wilson Easyball Teaching Tennis Cart Ball Bag.